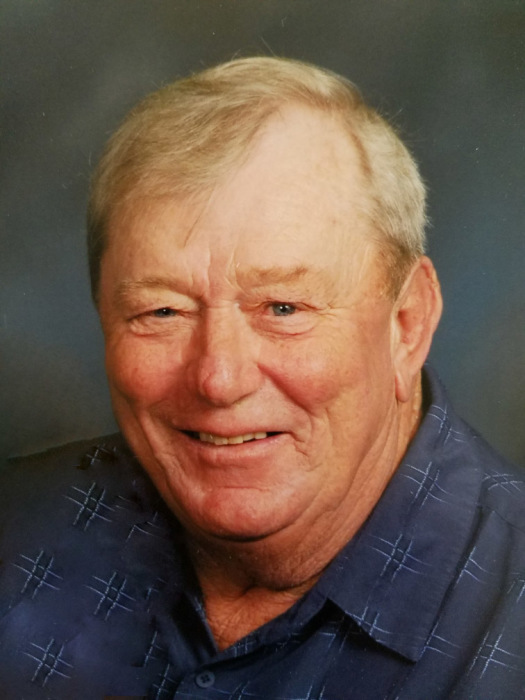 John P. Backes, age 72, of Loose Creek, passed away on Monday, January 21, 2019, at his residence surrounded by his loving family. John was born on July 10, 1946, in Loose Creek, a son to the late Herman and Elizabeth (Rustemeyer) Backes. John was a 1964 graduate of Fatima High School and attended Lincoln University for two years. 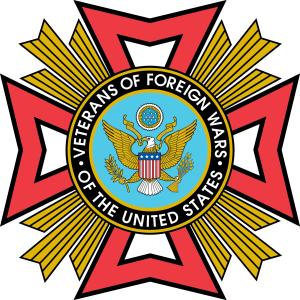 John served his country as a member of United States Marine Corps during the Vietnam Conflict. He was married for 7 years to Helen Hilke of Vienna. On November 1, 1976, John was united in marriage to Joyce Oligschlaeger. She preceded him in death on February 21, 2001. On July 15, 2006, John was united in marriage to Janice Haslag Muenks. She survives of the home. John worked as an operations manager for the Department of Social Services before retiring. John was a member of Immaculate Conception Catholic Church in Loose Creek and VFW Post# 4756 in Linn. In addition to his wife Janice, John is survived by: three sons, Brian Stegeman of Loose Creek, Mike Backes and his wife Kim of Wardsville, Marc Backes and his wife Jenni of Nixa; one daughter Jena Dudenhoeffer and her husband Brett of Loose Creek; two step daughters, Heather Eisterhold and her husband Bert of Rich Fountain and Lanelle Hoecker and her husband Shane of St Elizabeth; two step sons, Nick Muenks and his wife Carrie of Loose Creek and Nathan Muenks and his wife Jesse of Westphalia; three sisters, Agatha Haslag of Centertown, Eleanor Schepers and her husband Louis of Taos and Mary Margaret Haslag of Linn; one brother Hubert Backes and his wife Joan of Loose Creek; 19 grandchildren, Clayton, Justin, Trey, Josh and Alayna Backes, Will Dudenhoeffer, Levi, Shelby, Cody and Zack Eisterhold, Courtney (Hoecker) Luebbering, Nikki, Chloe and Wade Hoecker, Jillian and Leah Muenks and Ryan, Sydney and Camryn Muenks. He was also a favorite uncle to many of his nieces and nephews. In addition to his parents and his wife Joyce, John was preceded in death by brothers Ben and Hugo Backes as well as several who died in infancy. Visitation will be held from 4:00 p.m. to 8:00 p.m. on Thursday, January 24, 2019, at Immaculate Conception Catholic Church in Loose Creek. Mass of Christian Burial will be held at 10:00 a.m. on Friday, January 25, 2019, at Immaculate Conception Catholic Church with Fr. Joe Corel and Fr. Callistus Okoroji as Concelebrants. Interment with Full Military Honors will follow at Immaculate Conception Parish Cemetery. Expressions of sympathy may be made to the Immaculate Conception Building Fund or to a charity of the donor’s choice.